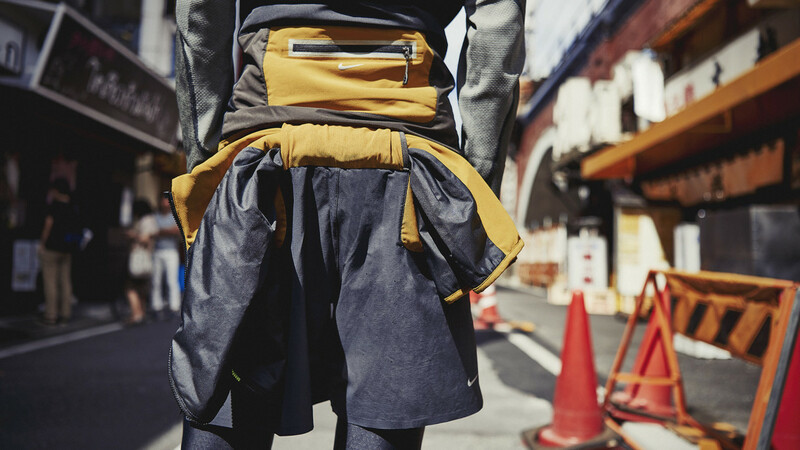 In 2010 Nike and Jun Takahashi – founder of Japanese fashion brand Undercover – partnered for an innovative running wear collection: Gyakusou International Running Association. The collaboration has never stopped since: for more than six years, Nike and Jun have partnered to redefine running wear. Sartoria has been witnessing this momentous alliance since the very beginning, and has been absolutely happy to collaborate with director Marco Molinelli and our sister company Panottica to create this beautiful document testifying Jun’s view on running and the philosophy of Gyakusou.